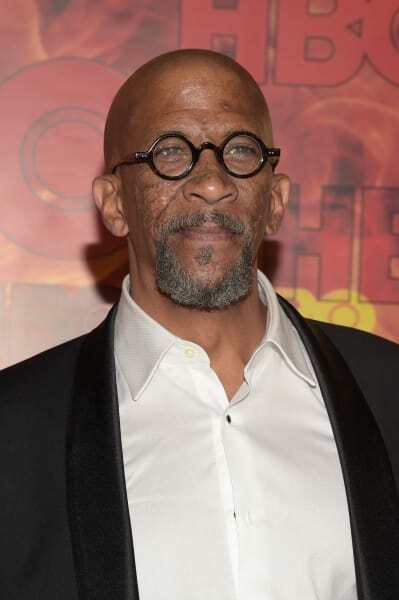 Reg E. Cathey, a veteran actor likely best known to television fans for roles in House of Cards and The Wire, died this week from lung cancer. 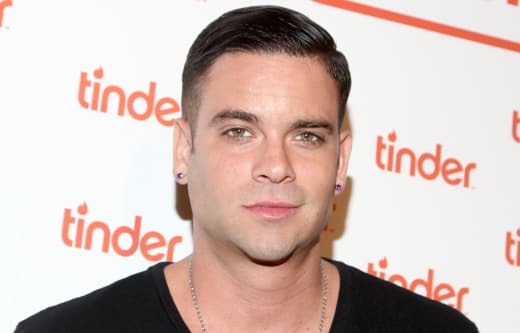 According to TMZ sources, Cathey was surrounded by friends, family members and loved ones at the time of his passing, which took place at his home in New York. It's unclear at the moment for how long Cathey had been battling his illness. Reg Cathey, 1958-2018. Not only a fine, masterful actor -- but simply one of the most delightful human beings with whom I ever shared some long days on set. On wit alone, he could double any man over and leave him thinking. Reg, your memory is a great blessing. Cathey was nominated for Outstanding Guest Actor in a Drama Series in 2014, 2015 and 2016, each time for his portrayal Freddy Hayes on HBO's House of Cards. The character was the owner of a rib restaurant that provided the Kevin Spacey's Frank Underwood a sanctuary and secret hideout. He won this Emmy Award in 2015. On Season 4 of The Wire - generally considered to be the legendary drama's best - he played Norman Wilson, a reporter-turned-political operative who consulted with Tommy Carcetti as the latter quickly rose to prominence up in Maryland politics. Cathey also played a part on The Corner, Simon's predecessor to The Wire on HBO. A native of Alabama, Cathey's big screen resume included roles in Fantastic Four and Se7en. 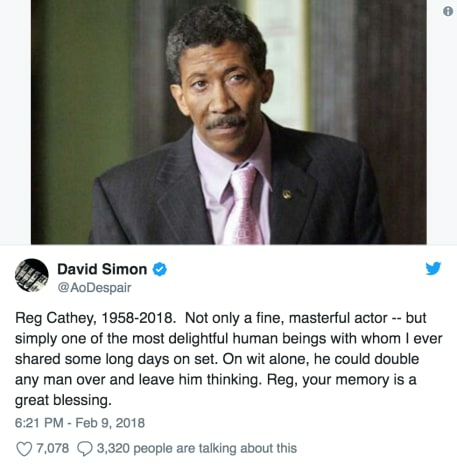 Reg Cathey was one of a kind. Brimming with life force, generosity, humor, gravitas and a fountain of talent. Loved by everyone lucky enough know him and work with him. He will be greatly missed. Rest In Peace, Reg. Having been in the business for so long, Cathey was mourned on social media by a wide range of actors from both the TV and movie worlds. Mike Colter: Go gentle into that good night my brother. It was an honor spending time with you on set. Getting to know you as a person and an artist. You will be missed. Condolences to your family. I salute you. Michael McKean: Reg Cathey was my friend and my wife's friend and a great actor. I am very very sad. RIP, Reg. Bobby Cannavale: We lost a sweet, sweet man and a sweet, sweet, SWEET artist today. 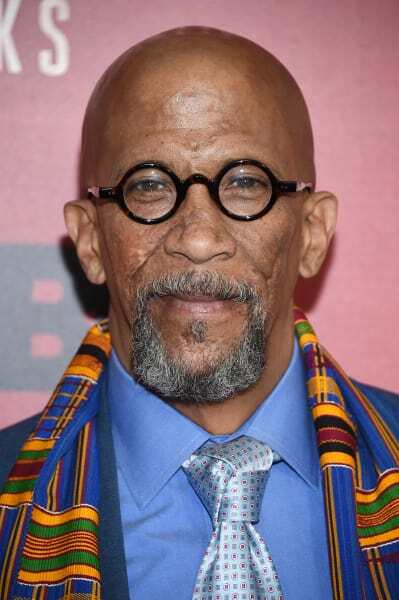 Rest In Power, Reg E. Cathey We will miss you. 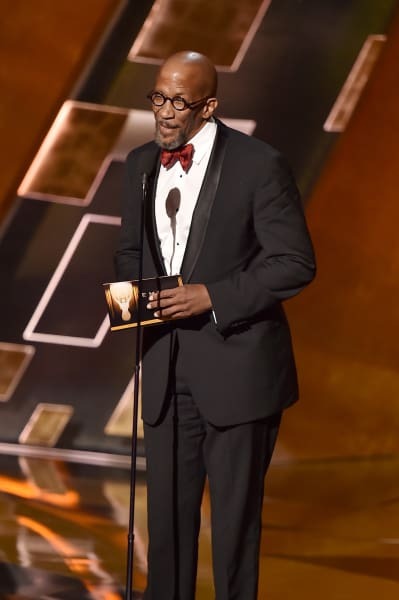 Our thoughts go out to the family of Reg E. Cathey.